January move-in home! 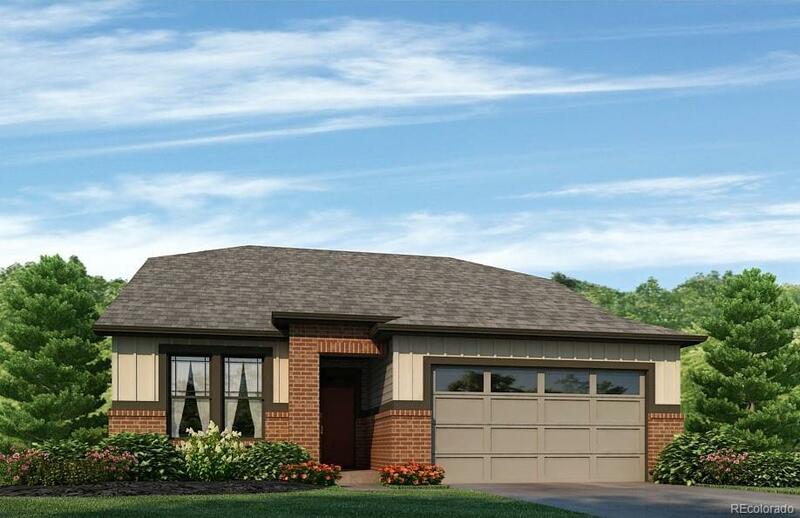 New home with builder’s 2-10 Limited Warranty! Beautiful 1 story, ranch home with views of the water and mountains. This beautiful home features gorgeous views from the backyard/covered patio! Perfect home for entertaining! Includes kitchen island, and fully fenced yard with front and backyard landscaping and irrigation system. Photos representative, not of actual home.